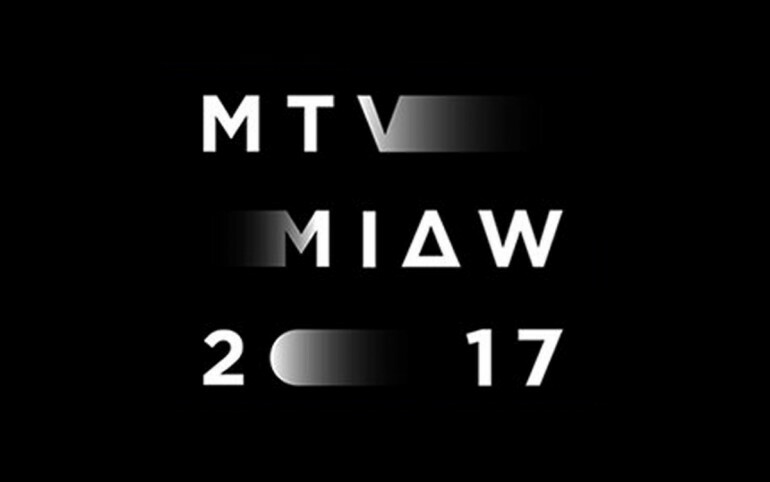 Millennials have the absolute power to determine the winners of Premios MTV MIAW 2017. MTV Latin America has revealed the nominees for the fifth edition of the award show that honors the best in pop culture. J Balvin and Maluma lead the pack with six nods each, followed by Juanpa Zurita, Mon Laferte, Sebastián Yatra, Piso 21 and Lali with four each. Other nominees include Camila Cabello, CNCO, Sebastián Villalobos, Los XV de Rubí and Lady Wuuu.